I want to give all the praise, glory, and thanks to the Lord for such a great weekend. We had many couples come from as far South as San Diego County, to Ventura County on the North. In addition to all the married couples, we also had one engaged couple, and three other persons come alone. We really felt the presence of the Holy Spirit orchestrating this event. Christ was the front and center, marriages were strengthened, and the body of believers was edified. At the end we held a ceremony to renew their marriage vows. We needed more Kleenex, that’s for sure. After hearing some share their testimonies, speaking to some privately, and reading many evaluations; it was evident the Lord bore much fruit throughout this event. It was because of others that gave financially, that we were able to provide this event to our guests free of charge. If you want to make a tax-deductible contribution to IPOC, you can do so by either mailing a check, or donate online here. Thanks to all of those that gave us prayer support. 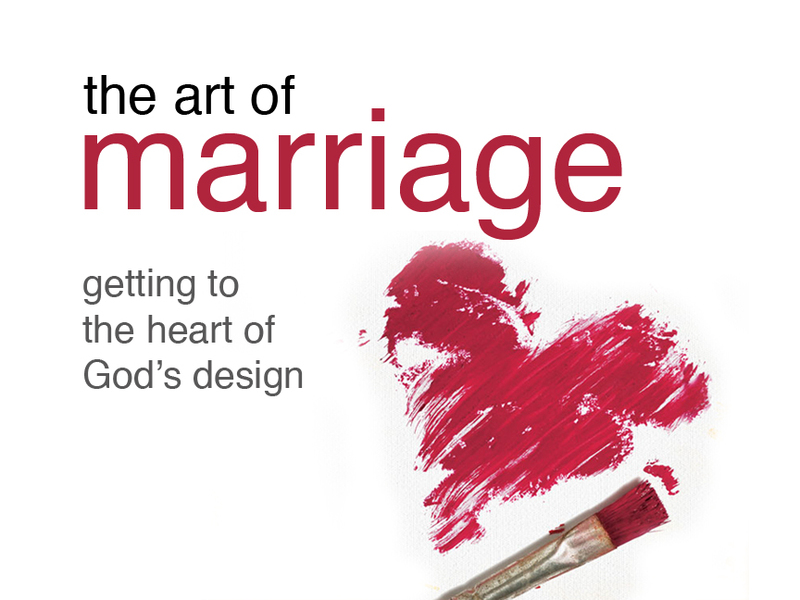 The original post of this Art of Marriage event can be seen below.